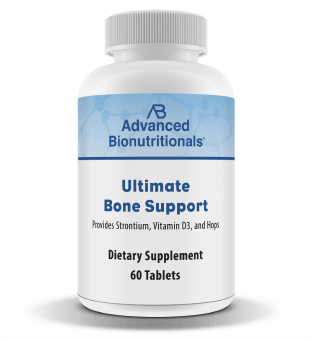 Support healthy bone and collagen growth with this advanced formula. It gives you a mix of nine bone supporting nutrients including strontium, silica, and vitamin K2. 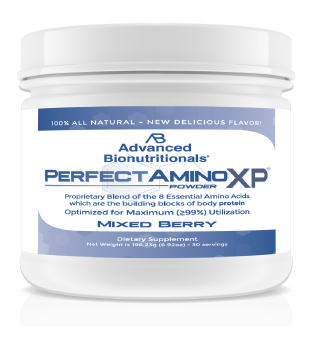 This amino acid supplement gives you eight essential amino acids and is designed to be efficiently used by the body, producing very little waste. Nitric oxide is vitally important to our health. That’s why it’s so important to maintain healthy nitric oxide levels as we grow older. 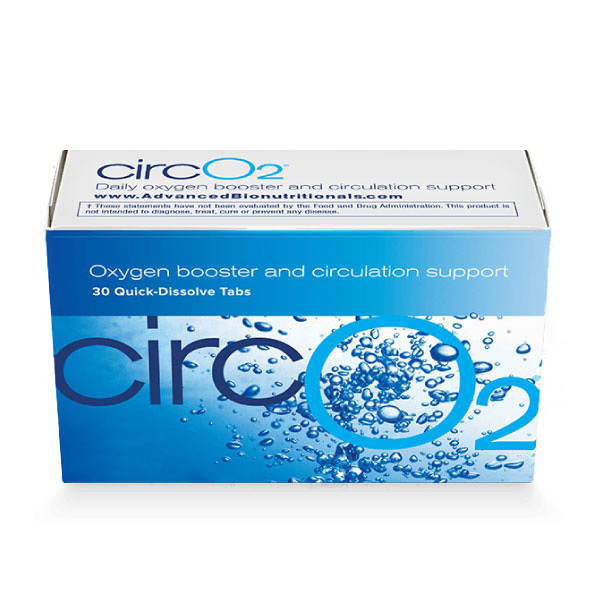 Now you can support the healthy production of nitric oxide in your body with CircO2. Advanced Nerve Support provides nutritional support for your nerves with a 5-in-1 formula that includes benfotiamine, methlycobalamin, alpha lipoic acid, B6 and acetyl l-carinitine. When you have better support for your joints, you are more willing to engage in activity. No other joint formula I know of offers this 7-in-1 joint support. Your liver is one of the hardest working organs in your body. So it’s vitally important that you support your liver to keep you healthy with nutrients like glycyrrhizin, Royal Agaricus, phosphatidylcholine, milk thistle and selenium. This remarkable formula helps fight occasional sleeplessness. 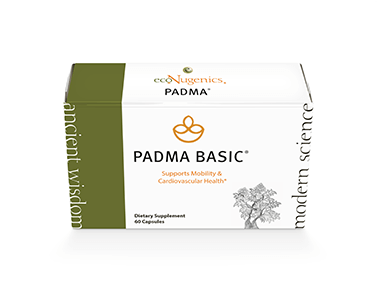 It calms and soothes your mind and helps support your natural body rhythms. 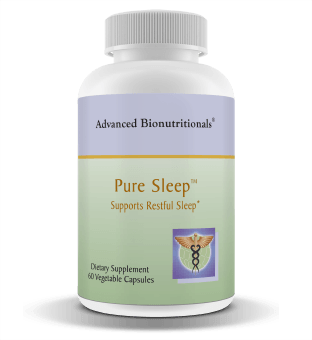 Pure Sleep features Honokiol, an extract from magnolia bark. 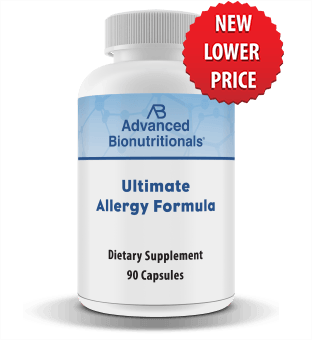 Relieve tired eyes ... reduce fatigue caused by eyestrain ... and support eye health with Advanced Vision Formula. It contains essential nutrients and antioxidants to support the health of your eyes. Advanced Prostate Formula is a comprehensive prostate formula that features 11 nutrient superstars to support your prostate including DIM, pumpkin seeds, pygeum africanum, saw palmetto, Swedish flower pollen extract, and stinging nettle. 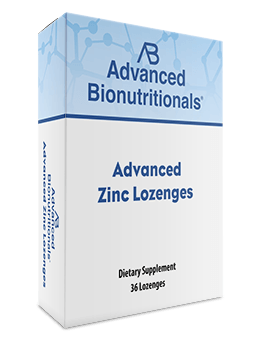 Our formulation provides nutrients and botanicals to support auditory nerve function as well as healthy circulation to your ears. These include: N-acetyl-l-cysteine, Alpha lipoic acid, Acetyl-l-carnitine, and luteolin. Inflammation is a healthy immune response to injury, illness, or infection. 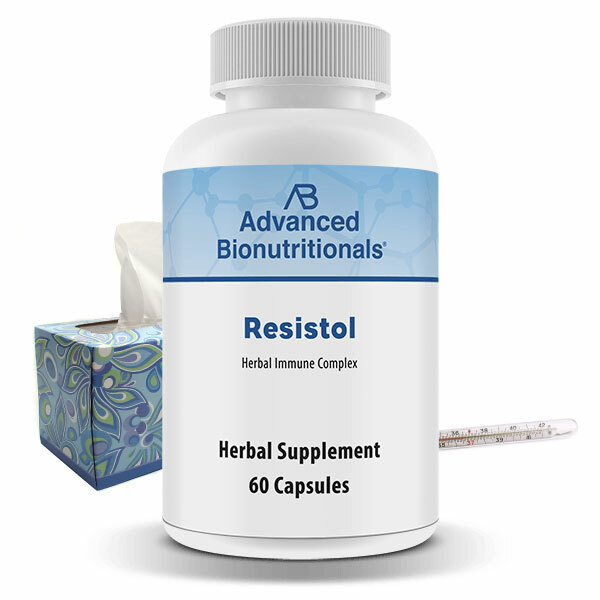 Support that healthy immune response with this blend of 9 herbs and nutrients. 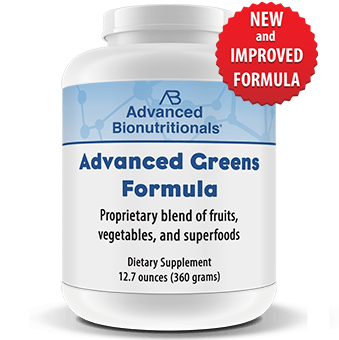 The convenient way to provide your body with 27 super foods and vital nutrients. And it’s delicious too! Plus it blends well with any juice or smoothie. Whey protein from milk provides a high amount of protein with a low number of calories. Plus it's easier to digest than beef or egg protein. 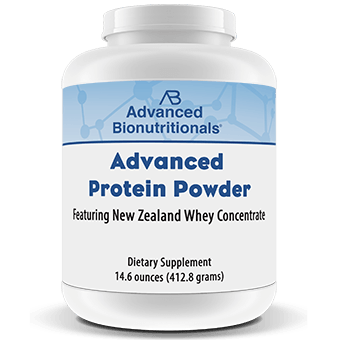 This is a high-quality protein powder made from whey protein imported from grass-fed cows in Germany. Healthy Resolve is an advanced multi-nutrient formula developed to support your health and vitality. 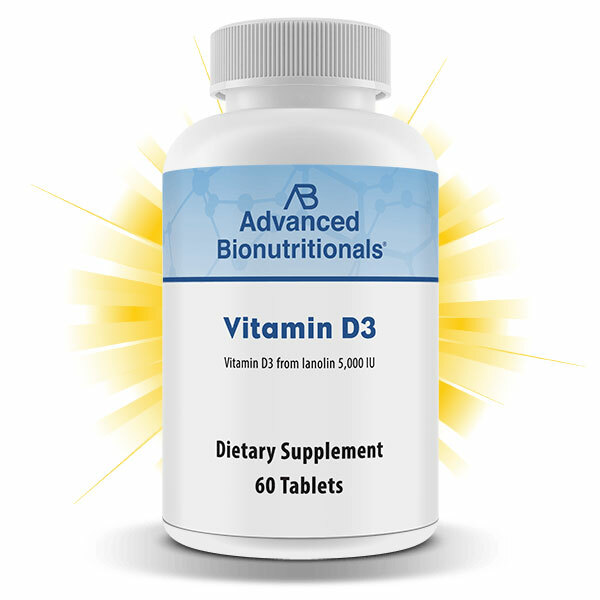 It’s a complete multivitamin that includes a blend of 34 vitamins, minerals, and important micronutrients in every tablet. This new, high-potency probiotic formula gives you four powerful and foundational probiotic bacteria with an essential prebiotic to support digestion, thinking, memory and whole-body health. 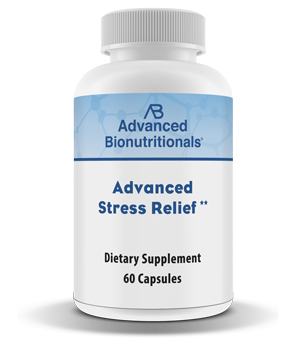 Advanced Sleep Formula features eight nutrients that can help address the cause of occasional sleeplessness. All eight of these nutrients go a long way to supporting your mind and body so you can finally get the precious sleep you deserve. 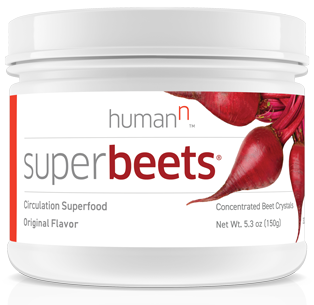 SuperBeets ® is a highly concentrated circulation superfood containing beet crystals. 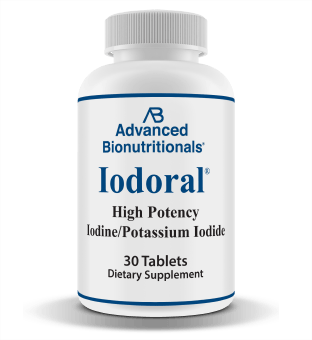 Each tablet contains 5,000 IU. The D3 is naturally sourced. It comes from lanolin found in sheep's wool. This special blend of herbs and nutrients is designed to promote healthy blood sugar and normal insulin sensitivity. These nutrients include berberine, bitter melon, gymnema, and amla. 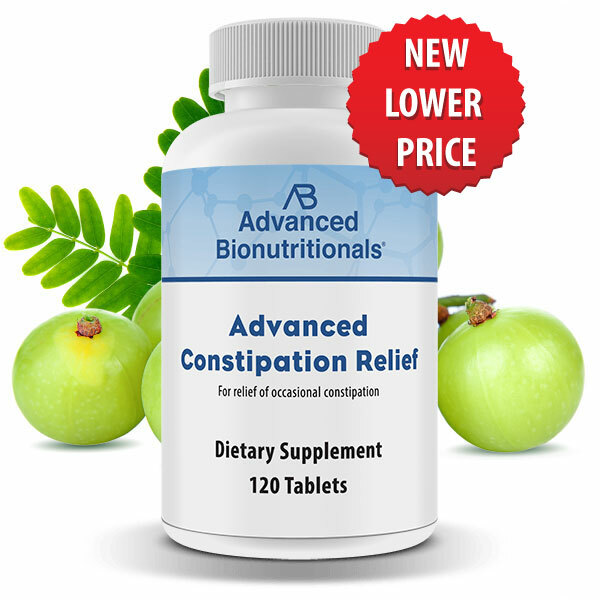 This pain-relieving formula is designed especially for knees. It gives you six well-researched nutrients shown to reduce pain due to common wear and tear, promote proper inflammatory response, and increase mobility. 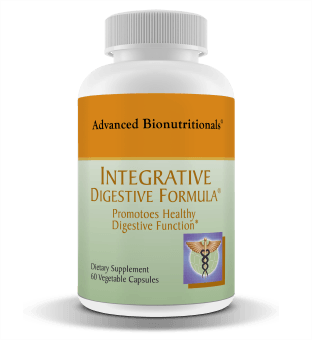 This cutting-edge formula helps support healthy digestion and provides temporary relief of heartburn, bloating, gas, indigestion, constipation, and diarrhea. 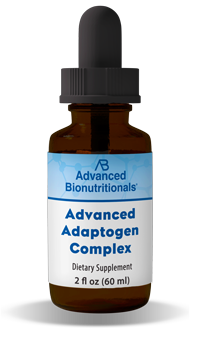 Advanced Adaptogen Complex is a unique proprietary blend of adaptogenic herbs designed to boost energy and stamina. This blend can invigorate and help you feel more energized and promote a feeling of well-being. 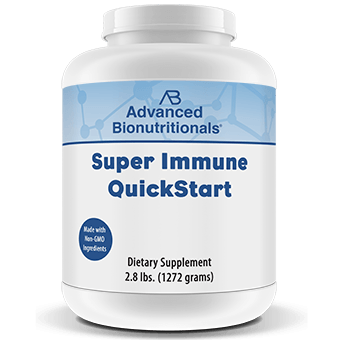 Super Immune QuickStart gives you a quick burst of vitamins, minerals, antioxidants, protein and immune support to start your day off right. It's like getting a multi-vitamin, protein powder, and greens drink — all rolled into one. Research suggests that resveratrol may provide significant health benefits. But resveratrol is just one member of a whole family of plant compounds called polyphenols. 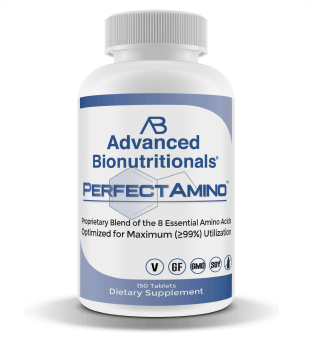 We took 6 of the most powerful polyphenols and put them into one blockbuster formula. These high fiber bars contain 10 grams of fiber, a key to supporting a healthy digestive system. 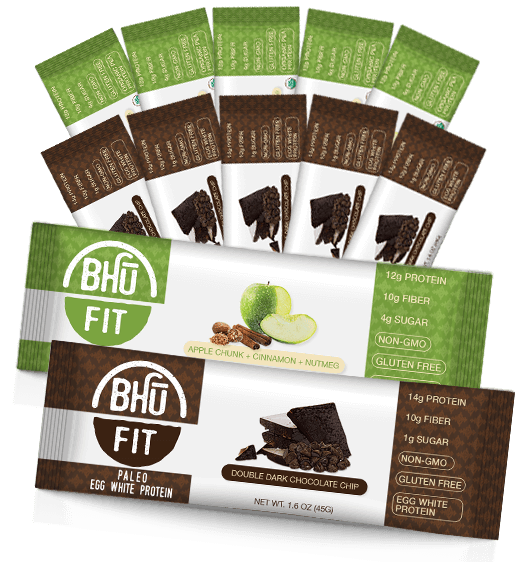 At 10 grams of fiber, Bhu Fit fiber supplement bars provides women with 40 – 47% of the daily recommended amount, and gives men 26 – 33%. Plus, with these great tasting high fiber snacks you get a healthy portion of protein too. Support healthy cholesterol and triglyceride levels with these three plant-based nutrients including plant sterols, green tea, and policosanol. Natto is an active enzyme. Each capsule of Advanced Natto Formula contains a laboratory-confirmed 1,000 FU (fibrinolytic units) of active nattokinase enzyme. 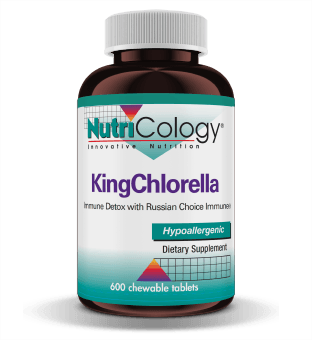 Chlorella is one of the most powerful super foods on the planet. It's one of the richest sources of protein, beta carotene, and nucleic acids. This unique formula provides you with nutrients to support healthy hair and nails. 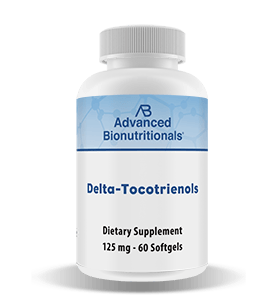 Tocotrienols are a cousin of vitamin E. Studies indicate that tocotrienols support healthy levels of cholesterol and triglycerides. 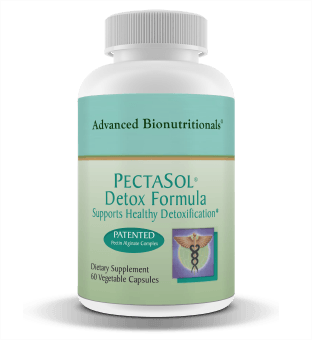 Features a blend of both fish and plant-based oils that supplies EPA and DHA. Also includes CoQ10, mixed tocopherols, and alpha-lipoic acid. 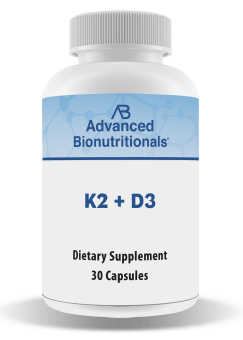 Vitamin K2 and Vitamin D3 are foundational nutrients that support cardiovascular and bone health. 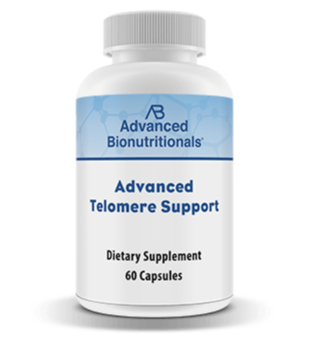 This breakthrough supplement is designed to help reduce shortening of the telomeres and support healthy aging. 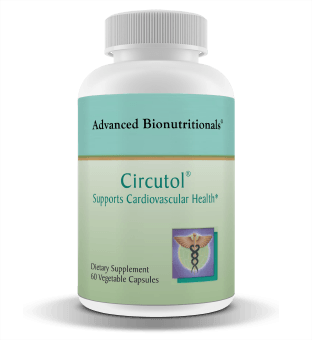 38 separate studies show that this ancient herbal mix helps maintain healthy arteries and circulation and supports your immune system. This secret formula was smuggled out of Tibet and is now available here in the U.S.
Advanced Anti-AGEs Formula is a uniquely formulated supplement designed to reduce Advanced Glycation End-Products or AGEs and support healthy aging.